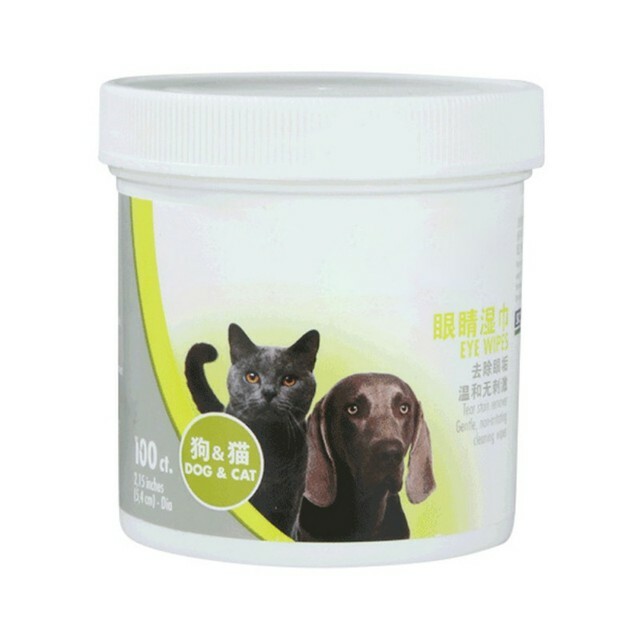 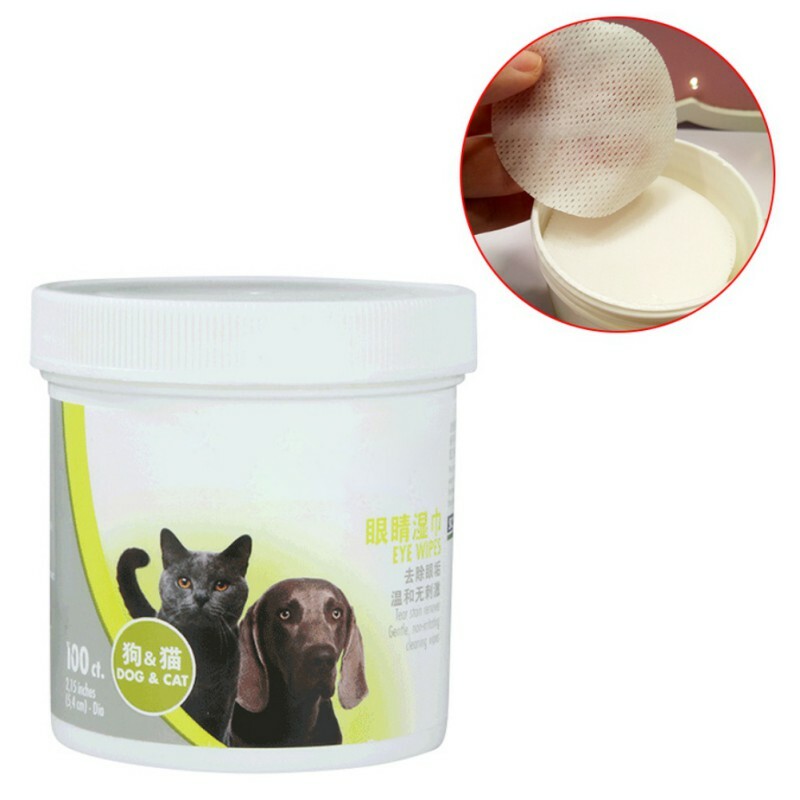 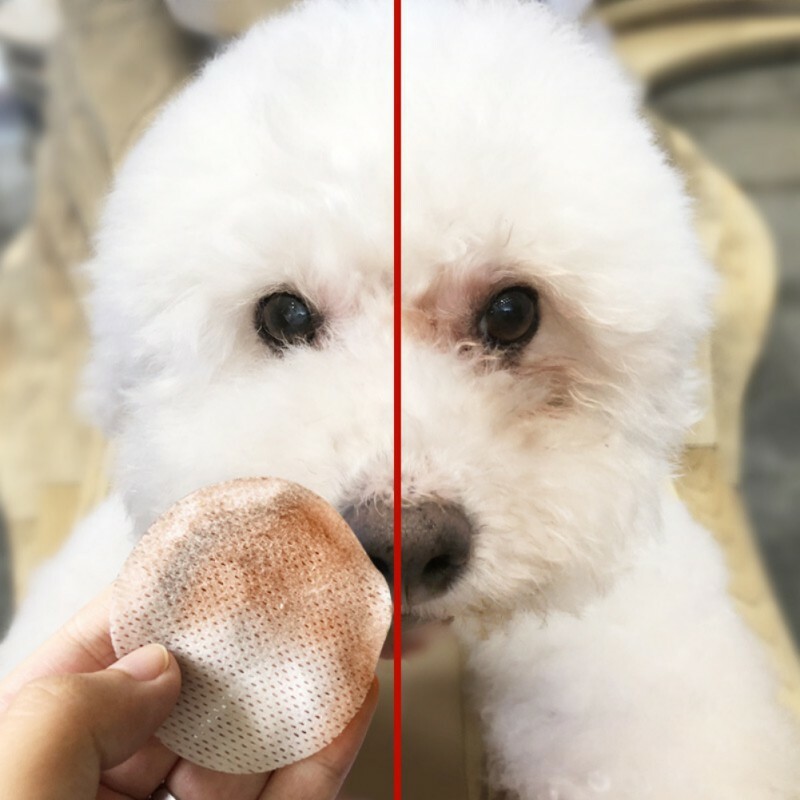 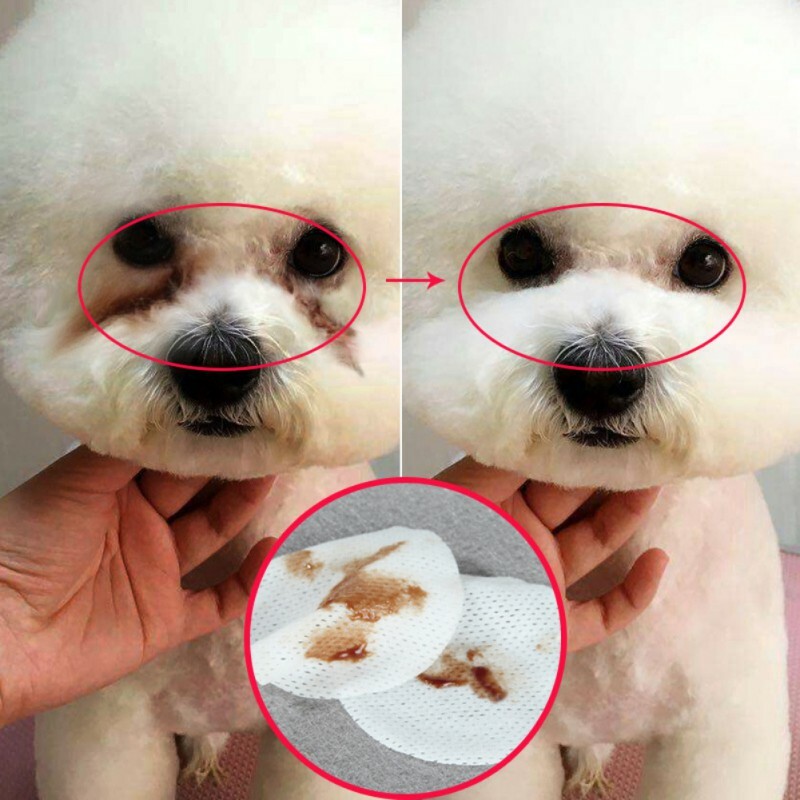 Safely remove the tears and crust from pet eyes with the Pet Eye Grooming Wipes. 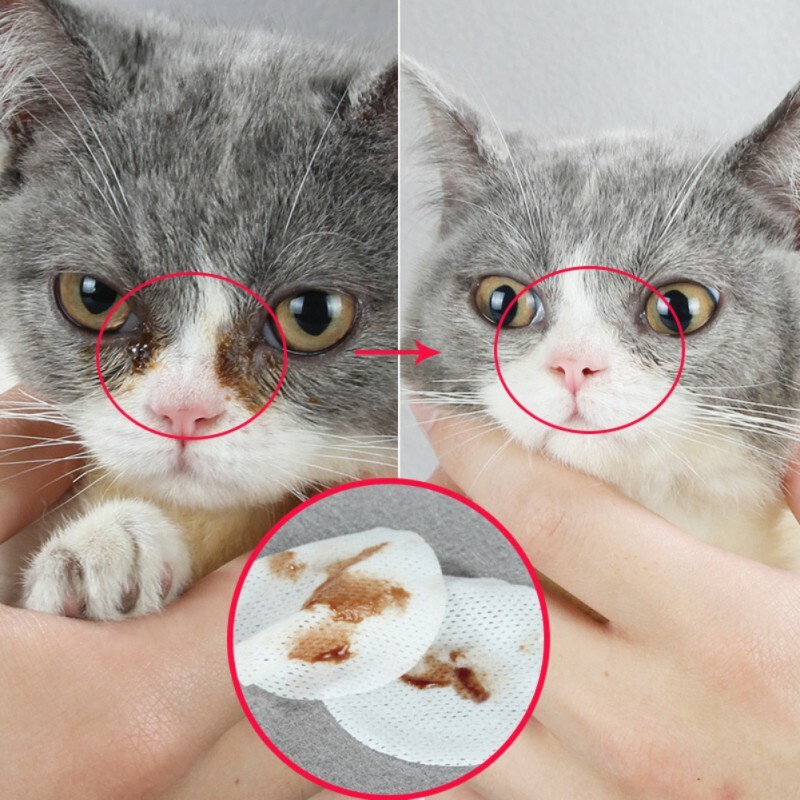 Vet-approved, these wipes are natural and hypoallergenic. 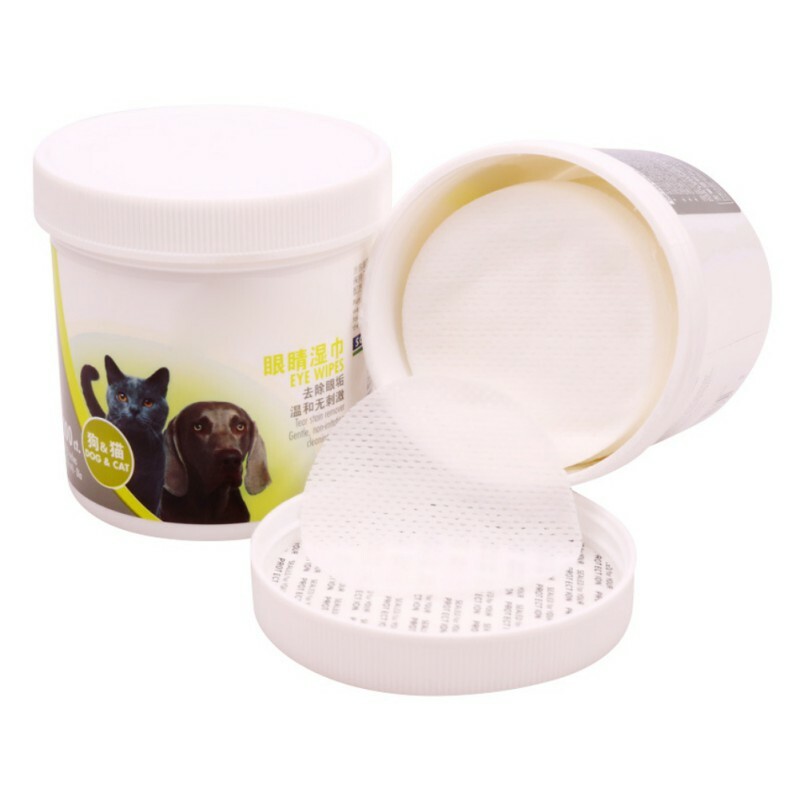 Containing fresh aloe vera and vitamin E, each wipe is free from chemicals as well as alcohol and is suitable for use on kittens or puppies.